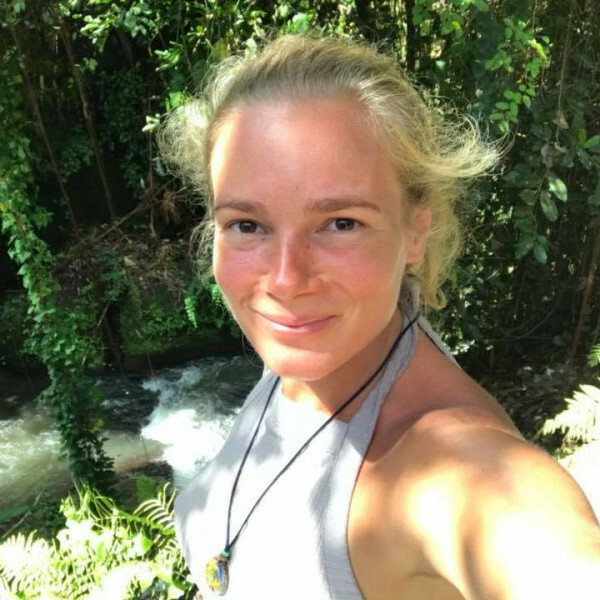 A mother suffering from a severe case of postnatal depression allegedly threw her baby girl out of a moving car, killing her.32-year-old Nicole Stasio was in Bali, according to People, where she had the baby just 2 months before. Stasio had reportedly arrived in Bali in July together with her parents who were there for the first 10 days of her visit, before she birthed her daughter. Eyewitnesses, driver Wayan Siaj and tour guide Made Arimbawa, shared how Stasio, an American, attempted killing herself after allegedly throwing the baby girl out of the vehicle. They had been driving in silence, they shared, when she allegedly threw the 2-month-old out. The two did not notice this had happened. However, soon after, they watched as she jumped out of the moving car. She was taken to the hospital, and her daughter was found with severe injuries a short distance away from where she had jumped.